If you follow us online you’ll be fully aware that we recently took delivery of our Bolivian Coffees for this year. 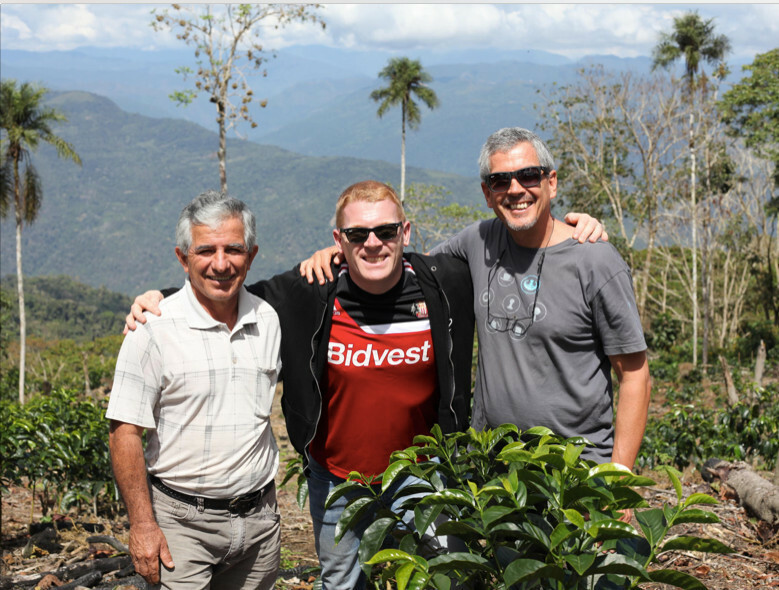 Bolivia has always been one of our favourite countries to buy coffee from and the work that Steve has done over the last few years has really yielded some incredible results for us. In saying that, there’s a real fear that Bolivian specialty coffee may be on the brink of collapse due to a number of issues that we think are quite important to communicate and hopefully help overcome. With that in mind our co-conspirators at The Fumbally have kindly volunteered their space to us to do a presentation on Bolivia, the coffees we buy and why we buy them as well as finishing proceedings with a cupping of some of the lots that have arrived. We’re going to open the doors at 6.30pm on Thursday and the event is open to anyone who wants to come along. See you Thursday!